CPALI gives hope to local communities through sustainable and innovative programs that harness the power of natural resources. Conservation through Poverty Alleviation International (CPALI) is an international NGO dedicated to a community-centered approach to conservation. Instead of building boundaries, CPALI focuses on strengthening the existing relationship between people and the environment through the development of sustainable livelihoods. CPALI helps impoverished communities farm and transform native resources to create sustainable enterprises that benefit both people and ecosystems. 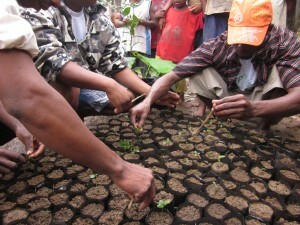 In Madagascar, the organization works hand-in-hand with SEPALI, an independently-registered Malagasy NGO (2009) in charge of program implementation. 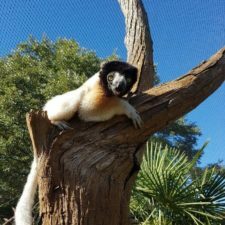 What lemur species does CPALI protect? 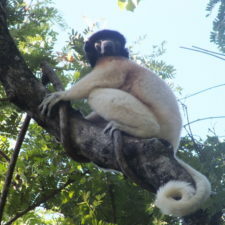 How is CPALI protecting habitat for lemur conservation? 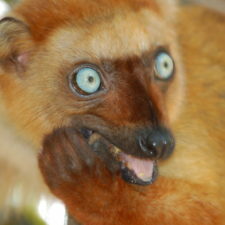 CPALI works in northeastern Madagascar along the borders of the largest remaining protected area in the country. There, CPALI works with a network of subsistence farmers to cultivate endemic resources and secure a market for their products. 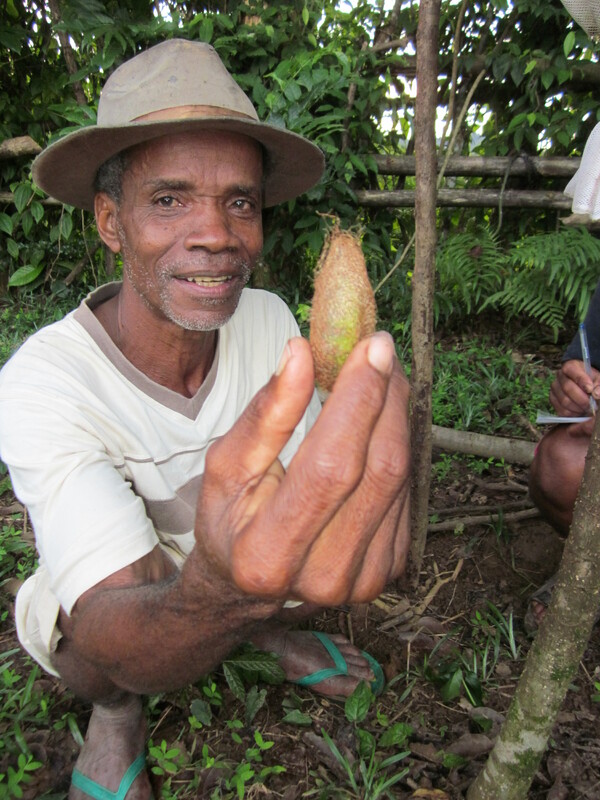 Thanks to CPALI’s work, farmers are now planting endemic trees in former clear-cut zones, intercropping trees with edible plants, raising native silkworms to produce silk, using insects as a protein source, and investigating the production of edible mushrooms. The result is a native ecosystem of production which contributes to forest buffer zones near the parks, supports rural farmers, and mitigates the need for bush meat and resource extraction. Today, CPALI works with a rapidly growing network of farmers’ groups representing 13 communities and over 350 farmers. Together, their participants have planted over 30,000 native trees, raised their average annual household income by over 50%, and are gradually assuming management of the project. 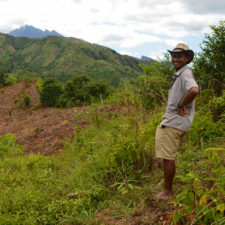 Ultimately, CPALI hopes to achieve a sustainable and independent farmer cooperative in Madagascar. CPALI’s greatest strength is that it utilizes resources that are already present: endemic species, local leadership, and community networks. CPALI/SEPALI Malagasy staff manage on-the-ground projects and hire lead farmers in each community to serve as their local liaisons, trainers, and model farmers. These lead farmers, both men and women, are elected by their communities and are intimately involved in program direction, strategy, and implementation. Prior to implementation, all CPALI/SEPALI projects are evaluated by the community members who would be engaged in the project if it were implemented. In addition, projects undergo scientific evaluation to examine how they will have an impact on the health of the protected area, soil quality, and recovered habitats. Together, these assessments help CPALI evaluate their successes, learn from their mistakes, and make adjustments in policy to better reach their goals. Interested in donating to a specific project? Check out the CPALI Global Giving page!